Product categories of Shoe Eyelets, we are specialized manufacturers from China, Shoe Eyelet, Brass Eyelets for Leather suppliers/factory, wholesale high-quality products of Heart Eyelets R & D and manufacturing, we have the perfect after-sales service and technical support. Look forward to your cooperation! Super Chic Eyelets Comes With Looks Great on Garments, Accessories, Home Décor and More. 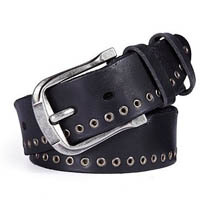 Suitable for Any Custom Leather Work, Like Belts, Handbags, Jackets, or Any Type of Apparel Item. 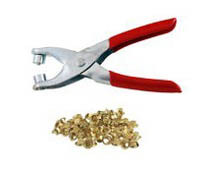 These Are Made to Go With Particular Tool, and Other Tools Could Set Them. 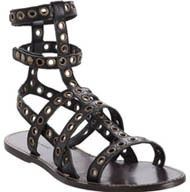 Especially Embellished Leather Sandals Have an Open-Toe, A Caged Front and A Double Ankle-Strap with Side Press-Button Fastening.